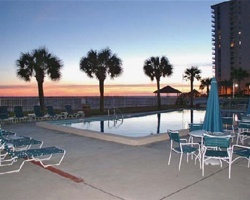 1006 U.S. Highway 98 E.
*Holiday Beach Resort - Destin* is your ultimate vacation destination in Destin, Florida! 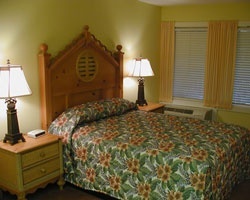 Located in the heart of the 'World's Luckiest Fishing Village', the resort features include state-of-the-art exercise equipment, lighted tennis court, swimming pool, children's pool, hot tub, game room, 500 feet of sugar-white beach, shuffleboard, beach volleyball, putting green, high-speed Internet and computer room, and social activities for all ages. Nearby enjoy water sports and activities, world-class shopping, golf, amusement parks, waterfront dining and entertainment, and beautiful sunsets. 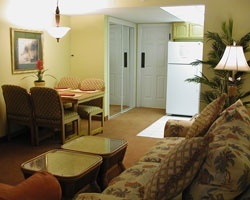 For more information about Holiday Beach Resorts, visit www.holidaybeachresort.com. 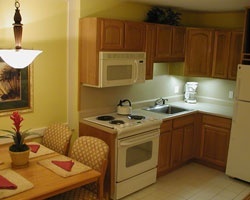 *RCI Silver Crown Rated / Interval International Affiliated Resort* Featuring a finely appointed Studio suite with an gulf front view, that will accommodate 2 guests comfortably. Usage is annual in a floating week. For more details or to make an offer, please submit the inquiry form.